Minecraft Update 48 for Xbox One is now available for download. The latest minor patch update has fixed a crash issue that occurs when animals try to breed after being put in love mode by a player that is no longer in the level. In addition, there are other fixes and other improvements to the game. Check out full changelog below. Minecraft Update 48 Fixed a crash issue when joining a game while another player is sleeping in a bed. The developers also released a new update for PS3 players. 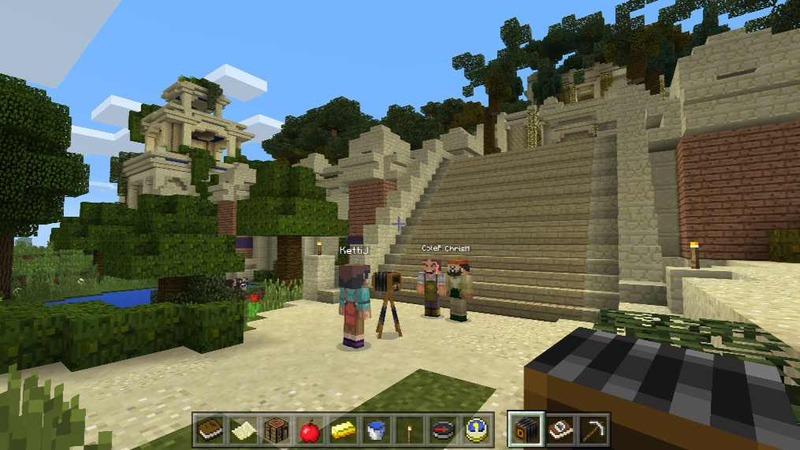 Check out your game update and download latest Minecraft Update 48 for Xbox One.